For a successful skiing holiday, rent the accommodation to Vars which is situated in the mountains Southern Alps, Hautes Alpes. This skiing resort is well known for its beautiful surroundings and breathtaking landscape. 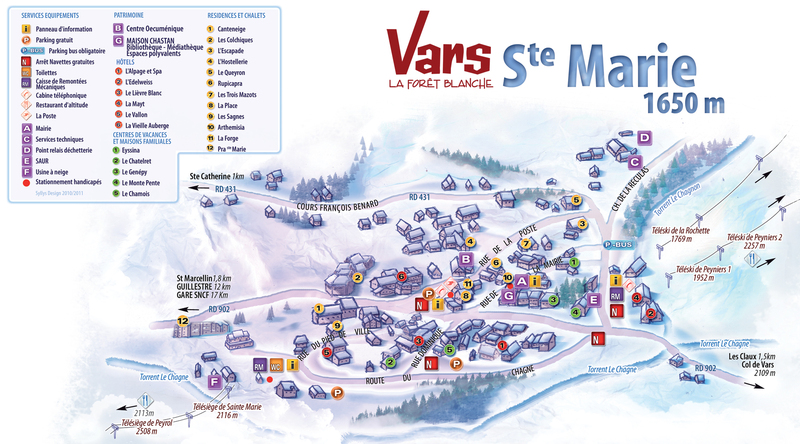 Booking to Vars is easy and convenient and can be done either by phone or via our website. Each accommodation shown online is available for rent, just select the date and start date of your holiday at to Vars to find out the cost. Don't hesitate, now is the time to ski ! In the residence Albane, Vars, Alps, France, you can walk with skis on. It was newly-built, in a traditional Savoyard style with stone and wood and is has all the comfort. 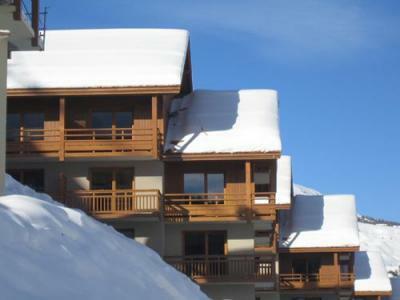 It is situated close the shops, ski lifts and the garden of the ski school (ESF). The Chalets des Rennes, Vars, Alps, France, is a prestigious tourist residence which comprises of quaint wooden chalets traditionally built with noble materials of the mountain region. Situated in the heights of the resort in the area of Fontbonne, Alps, France, 250m from the pistes and the shops (minimarket, restaurants, bars, sport shops...) and 400m from the centre of the resort. Please note : new chairlift close to the residence. 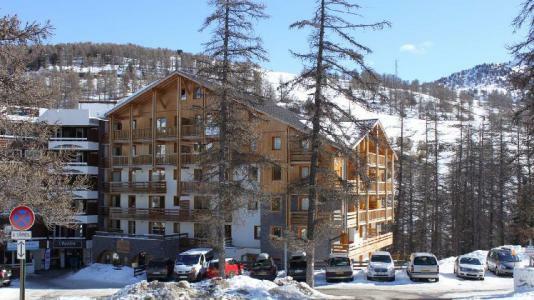 The Residence Les Myrtilles is ideally situated in the centre of Vars Les Claux ski, just 200 m from the ski slopes, 150 m from the ski lifts and 50 m from the first shops. The apartments are well equipped and have beautiful views over the valley. 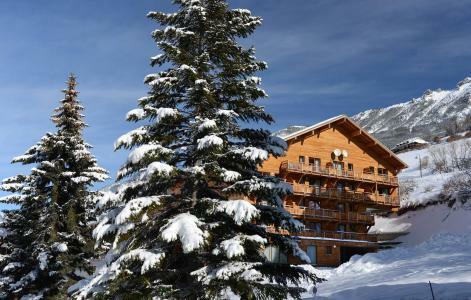 Located at the upper part of Vars, in a calm and preserved area, the prestigious residence Le Chalet des Rennes **** is composed of charming small barded wooden chalets with noble and typically mountain architecture. The 2, 3 and 4-room units are decorated and shaped to ensure maximum comfort and meet all your requirements. These are cozy apartments, sleeping 2 to 8 people, fully equipped with balcony. In the building where the reception is located, you can enjoy the relaxing lounge or even better a magnificent pool area! The residence is located 50 m from the slopes and the Fontbonne chairlift, 250 m from shops (supermarket, restaurants, bars, sports shops ...) and 400 m from the resort center. The Residence Le Pic de Chabrières in Vars les Claux is a comfortable residence with a lift. 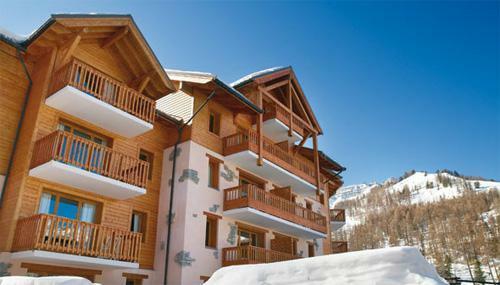 It is located at the foot of the ski slopes just 100m from the shops and the "Le Point Show" centre. The main centre of the resort is 500 m away. The apartments are all well equipped and have furnished balconies. The Residence Pra-Sainte-Marie is situated in Var Sainte Marie, in front of the olympic slope of Vars and the chairlift that allows the access to the whole skiing area. The nearest shops are within 10 min walk (mini market, bakery and ski rental). 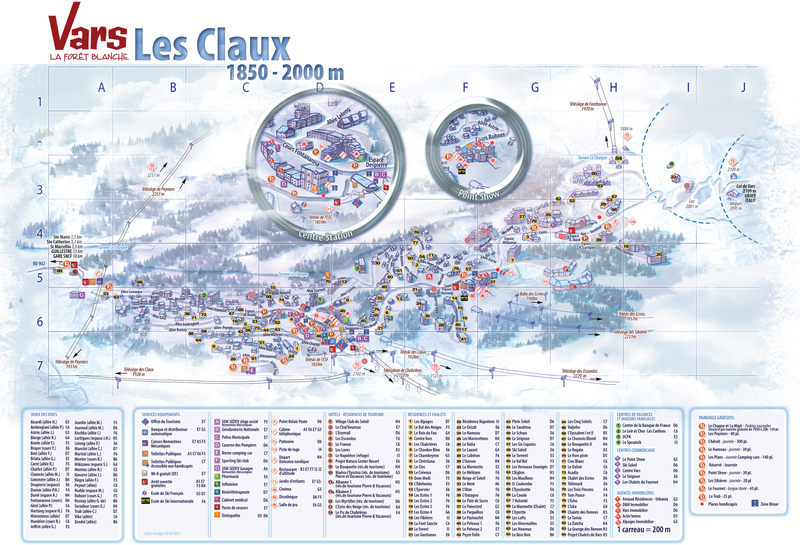 The main shops and services are located in the Hameau des Claux. They are accessible on free shuttle bus. The apartments are either sout or west facing. They are all equipped with a balcony or terrace. This residence in Vars perfectly fits to the landscape through its traditional mountain architecture that combines stone and wood. The residence Betelgeuse is sitauted 50 m away from the ski slopes and shops. Linked comfort and quiet place, the residence is located 150 m away from the resort center and the ski school. 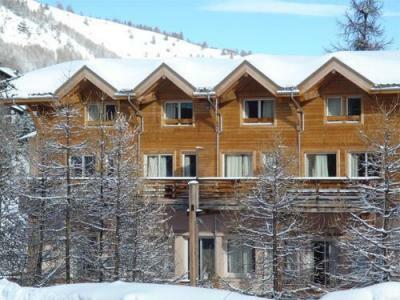 The Residence Le Villaret is in Risoul, 200 m away from the ski lifts and ski school. The residence is ski in, ski out allowing you get the most out of the ski area during your stay. The building is equipped with a lift. The Residence Pégase is at the foot of the ski slopes in Risoul. 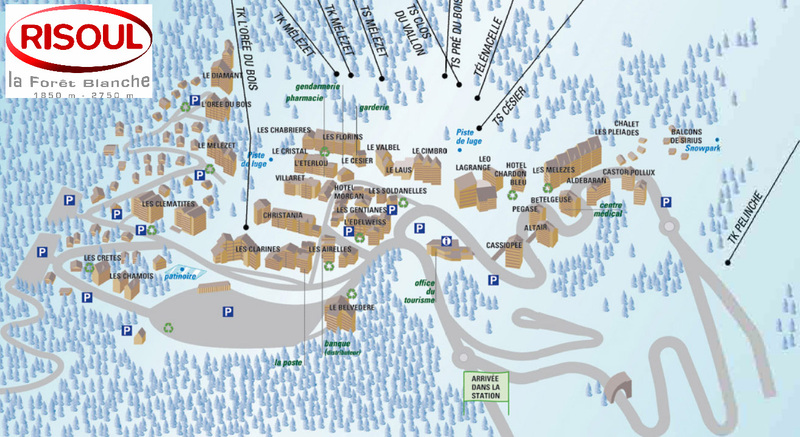 The centre of the resort and the ski school are just 150 m from the residence and the nearest shops are 50 m away. The residence is equipped with a lift.